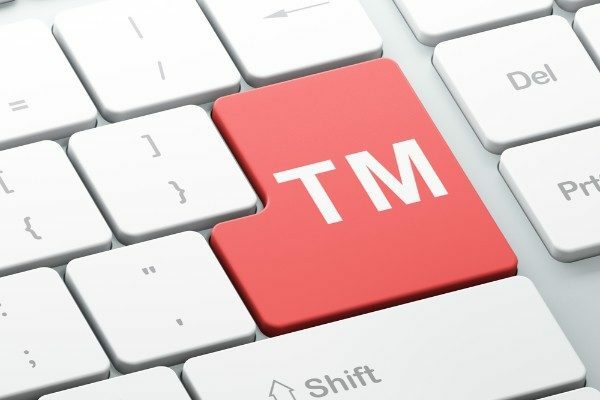 Your Trademark: What are the Benefits of Registering it Federally? You may have heard the term ‘trademark’ bandied around forever—but perhaps not quite understood the nuances between that and other intellectual property. This is common for most of us, but the distinctions become apparent quickly when you start thinking about applying for protection of a mark that represents your brand. Trademarks apply directly to your business, while copyrights protect different forms of artistic work such as literature, movies, music, and even software and architecture. 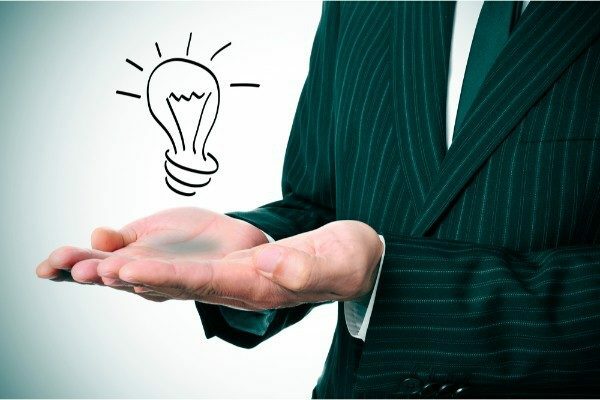 If you have invented something, as in a product or a process, you may want to apply for a patent. Trademarks are generally represented by logos or symbols, and they tend to draw customers to you over time due to their familiarity with your trademark as your brand continues to be marketed (quite heavily in some cases, depending on your business). Service marks, a subset of trademarks, may also be registered. The difference between a service mark and a trademark is that the service mark represents what your company offers to the public. Rather than just an emblem or a picture that reminds consumers who you are, the service mark tells them, with a slogan or short catch phrase. And while it is true that as soon as you create a trademark or service mark it is yours—and should be uniquely yours, registering it with the United States Patent and Trademark Office gives you more power to sue another party should they attempt to steal your mark or infringe on your design or company slogan. 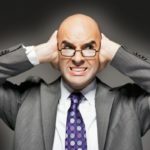 While such protection may not seem vital in the beginning, and you may feel like you have too many other things that are more important to deal with, taking care of your intellectual property could prove to be incredibly valuable later—not to mention saving you time from going to court or battling with another entity who has their eyes on your logo or slogan. Once a trademark is approved (this could take up to a year), it is usually good for ten years and can be reinstated in ten-year increments. If you have intellectual property that you suspect needs protection, speak to a skilled intellectual property attorney as soon as possible. This will help steer you in the right direction regarding what type of application or registration is appropriate for your business, as well as helping you to streamline the whole process and make sure you are protected in the case that legal recourse was necessary. 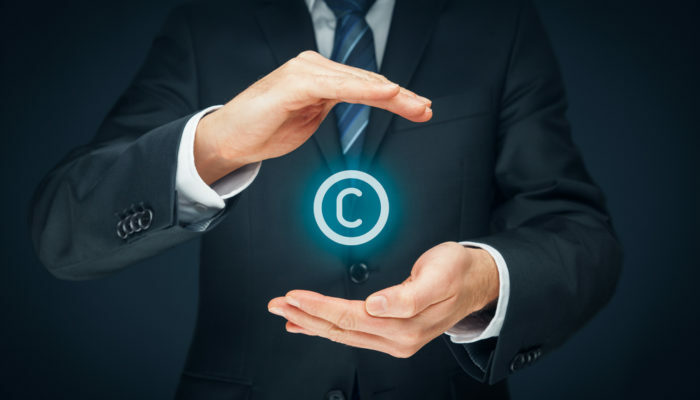 Intellectual Property Needs: Is a Copyright License Enough? While some businesses take off from the very start and allow their owners enormous—and startling—success, for the average entrepreneur there are many challenges initially. It may take quite some time to get a new company off the ground, and then the challenges in maintaining enough capital can be staggering. Inventory must be purchased, employees must be paid, along with all the essential bills that come with running an office like rent, utilities, supplies, and so much more. Along with the long list of routine duties that must be continually completed, you must please your public too, no matter what type of industry you are catering to. 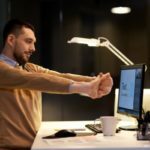 For most business owners, that means creating unique products and services that set them apart, and if you cannot, your prospects for the future may be slim. This is why protecting everything you have built is so important too—from having your business properly insured and updated to making sure information about your specific innovations is not leaked, and trade secrets don’t walk out the door. 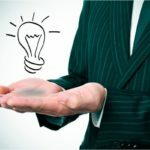 Intellectual property law may seem intimidating, but with the help of a skilled law firm like the Bolender Law Firm, you can look forward to guidance in registering your unique concepts, artistic work, slogans, services, inventions, and more—along with ensuring that you have legal recourse should another party infringe. You may be familiar with the term copyright, but unsure as to exactly what that encompasses. In applying for a copyright, you may be hoping to protect information on your website, or protect written or other artistic works like music, screenplays, text (a cookbook would be a good example), architecture, or software. In some cases, the copyright may not be expansive enough for your needs in terms of protecting your individual or company’s work from infringement; for instance, you may be interested in copyrighting a computer program that you wrote, but a patent may be required to protect it further from infringement by others as you are able to protect the system and its processes—in other words, it may be in your best interest to go a step further in applying for a patent to protect the way your software or other creation works. For more on different types of intellectual property, check out some of our previous blogs discussing issues such as trademarks and service marks too. 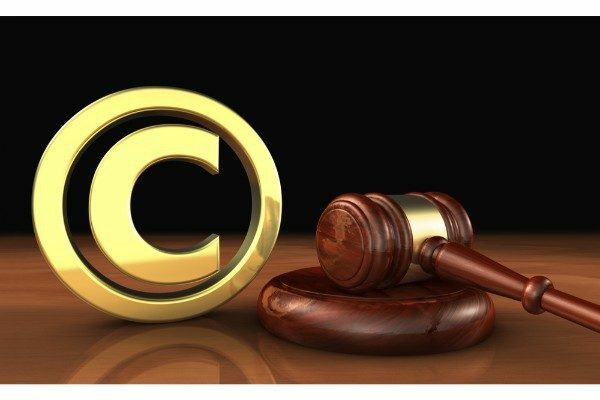 The Bolender Law Firm can assist you in all intellectual property matters. Call us at 310-320-0725 now or submit an easy consultation request online. We are here to help!